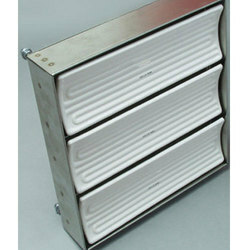 Ceramic Supporting Plate materials for electric elements and furnaces in a variety of forms. The Newlite program of technical ceramics include three different types of ceramics, all manufactured using raw materials of the highest quality and not containing conductive ingredients. 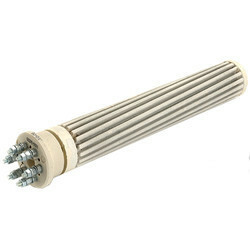 To meet the various requirements of the customers, we are involved in offering a wide assortment of Ceramic Heating Element.